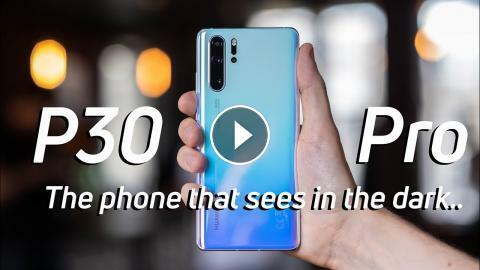 Huawei Mate 20 Pro - Best Phone I Never Reviewed! 48 Hours with the Huawei Honor 8: A familiar fun phone! Huawei Mate 9 Real Audio Review: BIG phone, small sound? What does a Huawei + Leica team up mean for future phone cameras?